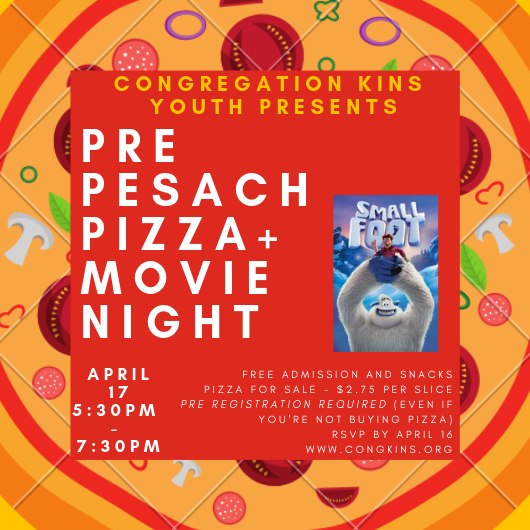 Mincha: 2:00 & 7:15 p.m.
Mincha: 2:00 & 7:25 p.m.
6:00, 7:00 & 8:30 a.m.
Mincha: 6:06 & 7:30 p.m.
2:00, 6:05 & 7:30 p.m.
Mincha: 2:00 & 7:20 p.m.
2. EATING CHAMETZ - One may eat chametz until the end of the "4th halachic hour" of the day. There are different opinions in calculating the length of the day and halachic hour. Ideally, one should use the following calculation: One may eat chametz until the end of 1/3 of the "day." For this application, the "day" begins 72 minutes before sunrise and ends 50 minutes after sunset - this year - 10:11 a.m.
5. 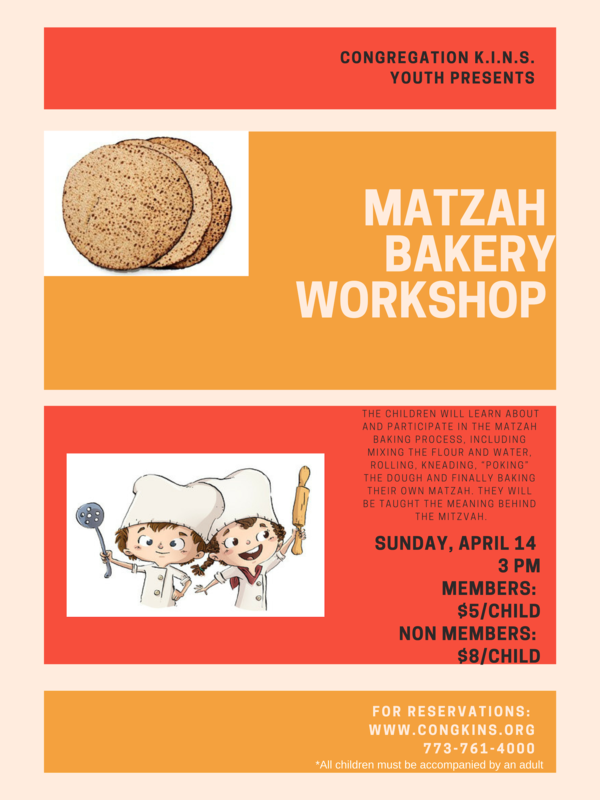 MATZA ON EREV PESACH - One may not eat even Kosher for Passover matza on erev Pesach. This prohibition begins at dawn (72 minutes before sunrise - 4:52 a.m.). Some individuals have the custom not to eat matza from Rosh Chodesh Nisan or even from Purim. Matza made with fruit juice, including Kosher for Passover egg matzas, grape matzas, chocolate matzas, and Passover Tam Tams, etc. may be eaten until the end of the 4th halachic hour (same as the latest time for eating chametz). The sick or elderly who can not eat regular matza and have consulted with their Rav may eat Pesach egg matzos. 6. TAANIT BECHORIM - All firstborn males must fast on erev Pesach. A father must fast in place of his first born child who is between the age of thirty days and bar mitzvah. The custom is to end the fast by partaking in a siyum. There will be a siyum this year following both Shacharit services (6:15 & 7:00 a.m.). 7. PREPARATIONS FOR THE SEDER - including roasting the shank bone, cooking and roasting the egg, mixing the saltwater, grinding the nuts (and other items) for the charoset, grating the horseradish and all other necessary preparations should preferably be done before Pesach as special restrictions apply to prepare these items on Yom Tov. a. GENERAL WORK - A "maasseh hedyot" [lit. simple work], may be performed only if it is for the sake of the holiday. For example, one may fasten a hook to the wall to hang up a picture to beautify one's home for Yom Tov. However, under normal circumstances, one may not perform a "maasseh hedyot" if it is not needed for the holiday. A "maasseh uman" [lit. skilled labor] that typically requires an artisan should not be done on erev Pesach. However, exceptions to this rule include: "tzorech ochel nefesh" [lit. needed for food] (e.g., repairing an oven); avoiding major financial loss (e.g., repairing a roof to avoid structural or flood damage); and in certain cases "tzorech haguf" (e.g., fixing the only pair of a person's glasses). b. LAUNDRY, DRY CLEANING, HAIRCUTS & SHAVING: In general, these four activities may not be performed after chatzot on erev Pesach, and should all be taken care of earlier in the day. However, after chatzot Pesach, one may ask a non-Jew to perform these tasks - if needed for Yom Tov. Therefore, if one forgot to get a haircut or wash or wash clothing, one may ask a non-Jew to do so (i.e., one may go to a non-Jewish barber of dry cleaner). Drying clothes in a dryer & ironing clothes are classified as a "maasseh hedyot "and are permissible on erev Pesach after chatzot under the conditions listed above. Rav Yosef Dov Soloveitchik, ztz"l asked, "When does the Haggadah answer the questions asked in Mah Nishtanah?" His answer was that the four questions of Mah Nishtanah are related to the four mitzvot of the night of the Seder. The first question is about matzah, the second deals with maror, the third in the time of the Beit HaMikdash asked about the roasted meat of the Korban Pesach and the fourth asks about heseibah, leaning, which is, according the Rav, the "kiyum" the fulfillment of the mitzvah to tell the story of the Exodus. While many consider the very next paragraph of Avadim Hayinu as the answer to the four questions. The Rav explained that that paragraph is only a general answer. Instead the more detailed and precise answers begin in the section of the Haggadah when Rabban Gamliel explained the reasons for pesach, matzah and maror. And the fourth question is answered immediately after that when we say, "b'chol dor vador" - "In each generation, one must see himself as if he personally had left Egypt." * to Nava Gavriella Shicker. * to Mrs. Bonnie Myers who is recuperating at Evanston Hospital. Main Minyan Kiddush - 1st day of Pesach is sponsored by Dr. Yigal and Donna Yahav. 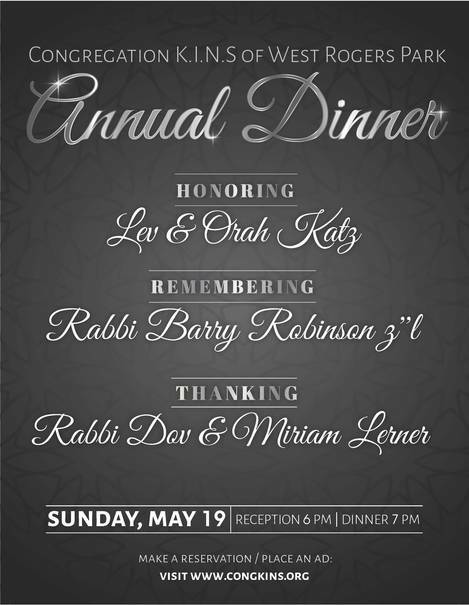 Main Minyan Kiddush - 2nd day of Pesach is sponsored by Dr. Steve and Cheryl Karesh in commemoration of the yahrtzeit of Steve’s mother Charlotte Karesh z”l. * Dr. Jerrold and Brenda Katz in commemoration of the yahrtzeit of Jerry’s grandfather Gershon Pinya ben Shmuel Izeek. 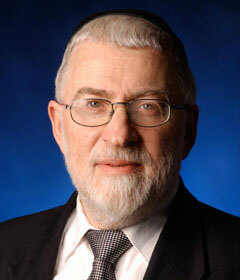 * Dr. Jerrold Katz in honor of Brenda’s birthday. 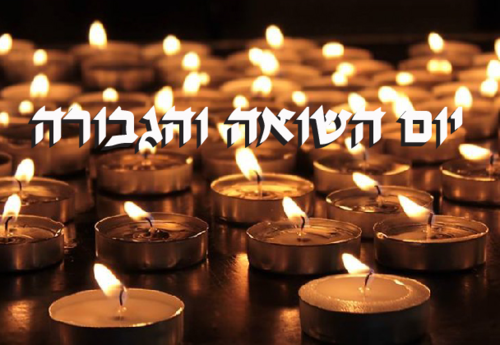 * Esther Cardash in commemoration of the yahrtzeit of her father Aharon Wilensky z”l.